Written on March 25, 2016 . 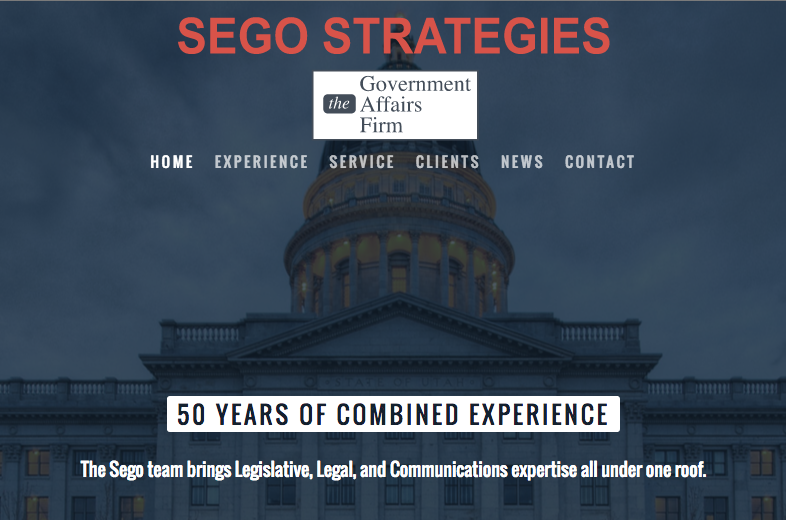 Sego Strategies & Consulting, LLC is The Government Affairs Firm dealing with everything from healthcare issues to the Sundance Film Festival. They make a big difference on Capitol Hill. Tiki Multimedia was assigned the task of creating a website that makes a big difference. Take a look at the results to see a top notch responsive design website with simplicity and art that hits the end user with a big impact.